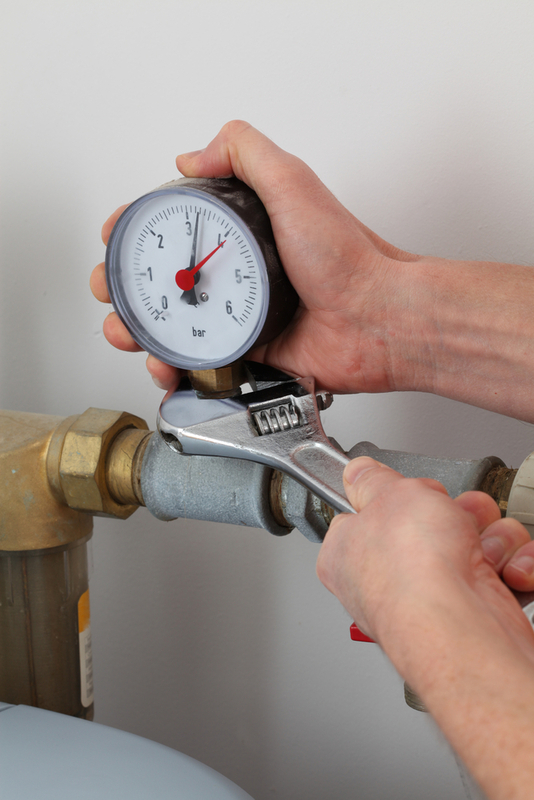 When your water heating system is down, be sure to hire a licensed professional. We suggest making an appointment for routine maintenance before mechanical problems arise later on. The water heater is one of the most used appliances in your household, with all of the wear and tear they experience on a day to day basis they require routine maintenance services from time to time. Below are some of the warning signs when it may be time to bring in the professionals. We also provide solar water heater system installations and will help you choose the best solar energy solution for you. Solar water heaters help you save on energy costs while still keeping you warm during winter. Call us today to learn about all of the benefits of solar water heaters.